We're always thrilled to see members of the recruitDC community go on to do great things. 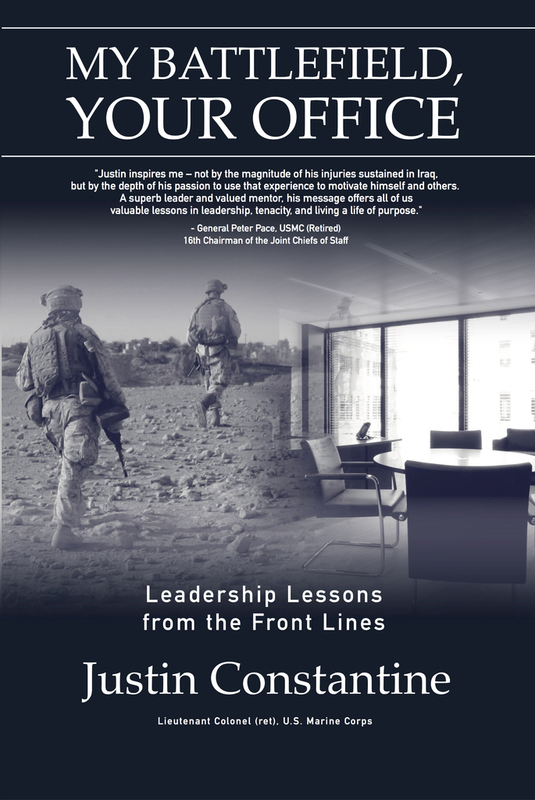 recruitDC friend and former speaker, Justin Constantine has come out with his new book, My Battlefield, Your Office: Leadership Lessons from the Front Lines. Justin's story is unique and inspiring, and we encourage you to check it out. This is Justin's second book. You can find it on Amazon - Congratulations Justin!